If you’re looking to snag a bargain during NAB 2018 then this round up of promo codes, discounts and freebies should deliver what you’re looking for. I’ll be updating the post as more offers come online so check back regularly in the next few days! If you spot something I’ve not included, or you’re a brand looking to be added to the post, just hit the comments or drop me a Tweet or email. If you’re reading this after NAB and missed out on these deals then hop on over to this collection of year-round discounts and promo codes, offered exclusively through the blog. I put together a similar post in 2017 which grew over the duration of NAB and the weeks that followed, so be sure to check back here often to see what’s new. Chances are if you’re looking for some kind of post production related asset, such as film grain, light leaks, scratches, dirt, transitions, mattes, flares, fire, smoke and on and on! Divergent Media, the makers of EditReady 2 and Scopebox, are running their NAB sale once again with 25% off using the promo code: NAB2018DM. The sale will run from April 7th to April 21st. You can read more about EditReady 2 as part of my DIT Tools round up for 2018. The sale ends at midnight on April 12th. You can check out my review of the most recent LUT collection, Motion Picture Film LUTS at the bottom of this post. Save 30% on your entire cart (excluding bundles and plugins) when you buy some of Ripple Training.com’s excellent online tutorials for Final Cut Pro X, Motion and DaVinci Resolve. Use the coupon code: nab30spring. Sale ends April 30th. FilmConvert, makers of a great film stock emulation plugin, are having a ‘Birthday Sale’ with a massive 50% off all their products. This is their largest ever discount, so definitely a great opportunity to save some bucks! Click here to check it out. Andrew Kramer, the legend behind Video Copilot.net is providing a 25% discount on all of his products during NAB. Just use the code nab2018 to save until April 18th. The good people at Inside the Edit are running a sale during NAB which will save you 25% off the price of the course. 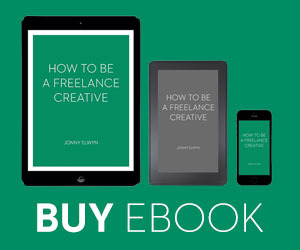 If you’ve missed that sale, then just use the promo code: JONNYELWYN to save 25% year-round! The good people at FxFactory offered the readers of this blog 50% off their new plugin, Block Party, which you can grab using this exclusive link. The plugin works with Final Cut Pro, Motion, Premiere Pro and After Effects, and if you’re using it on a Mac, it should render in a snappy fashion thanks to their brand new rendering engine FxCore, which makes use of Metal GPU acceleration. If you ever need to work with image sequences then this little app from Toolfarm will scan an entire sequence to check for bad frames, saving you a lot of time and hassle. Learn more about Ramma and get a 5 day free trial here. Until May 1st you can save nearly 50% on Ramma here. Coremelt’s trusted VFX plugins for FCPX (Slice X, Track X, Lock N Load X etc.) are on sale from April 1st to April 18th 2018. MotionVFX are offering a $50 discount on mFlare 2 – it’s custom lens flare plugin for FCPX. 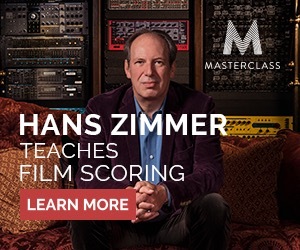 It’s an extremely capable plugin that comes with 100 preset looks. Normal price is $149. Marquis Broadcast’s Worx4 X, X2Pro and X2Pro LE prices have been dropped by a third for a limited time only: 1st to 30th April, 2018 on the Mac App Store. Arctic Whiteness the makers of the very useful Library management app for FCPX is offering 25% off from April 7th to April 12th. Although you can download a still very useful ‘Basic’ version for free. So as always around this time of year, lots of nice people ask if I’ll be at NAB to hang out, have beverages and talk shop. (Surprisingly?!) I’ve yet to find a wealthy corporate backer willing to fly me out first class from London, put me up in the finest of hotels and provide me with a generous per diem to gorge on treats and snacks. That said I thought I’d highlight a few really great – of the no doubt billions, of great events happening during NAB 2018. All you need is your NAB badge to get in, and you’ll have access to three days and over 30 awesome presentations and panels by industry thought leaders. If you sat in one place for the whole of NAB, the Lumaforge Faster Together Stage would probably be the nexus of best places to sit for the whole of NAB. I could re-list all of the interesting people who will be speaking, jump here for the full schedule, but here are a few personal highlights! Michael Kammes (5 Things Series) – So you wanna edit remotely? Jeff Greenberg – What you need to know: Best Premiere improvements over the last year. 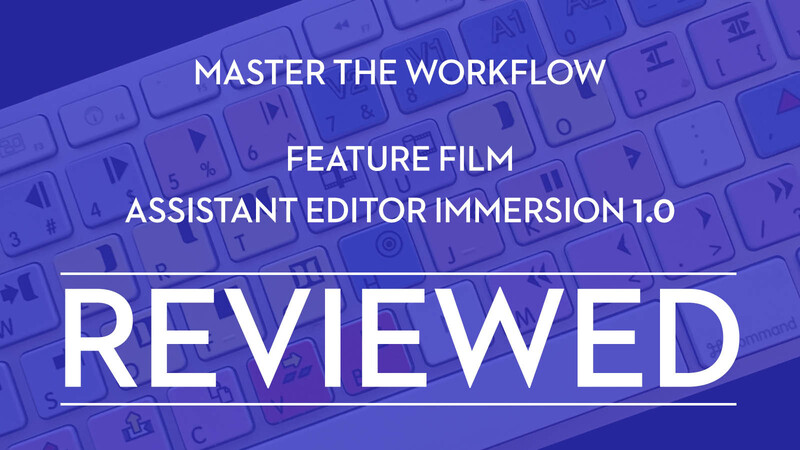 Jeff Greenberg – Resolve for Editors: 10 make or break tips for switching. Avid Connect is an interesting development, and whether the whole thing is worth attending, I have no idea. But in the breakout sessions there are (many) really interesting people delivering talks on their area of expertise. The Editor and Assistant Editor team of Lawrence Jordan and Richard Sanchez, who are behind the excellent feature film assistant editor training course, Master The Workflow, will be presenting at an Avid Connect breakout sessions on Saturday at 3.45pm. I’ve previously reviewed the course in some detail in this post, and the next time enrolment opens will be April 17th 2018. I’ve previously interviewed and written about Steve Audette quite a few times, which you can check out here. He’s an incredibly talented editor and a fantastic mentor for any young documentary editor. Based in Los Angeles, @Monica_Edits most recently worked as assistant editor on the critically acclaimed Sci-Fi series @AltCarb for Netflix. Monica Daniel is an Assistant Editor who used to run a great blog called Sh*tting Sparkles, and is now part of the GoingPostal podcast team. Who doesn’t want the chance to win over $100,000 worth of post-production gear? You have to be there to win, so be there. Buy your tickets ahead of time before they run out and get there early to enjoy the whole evening. As part of the evening Steve Hullfish, (Art of the Cut) will be interviewing editor Dylan Tichenor, ACE (There Will Be Blood, Zero Dark Thirty, Phantom Thread) live on stage. Check out the growing list of of prizes, buy tickets and find out more at Supermeet.com. Thanks to Michael Horton and the Supermeet team for once schlepping all the way to London to try to get us all to jump up on our feet and show palpable excitement like his fellow countrymen. I’m not sure we succeeded but I had a fun night! Colorists drinking and talking in one place. Plus the chance to win free stuff! 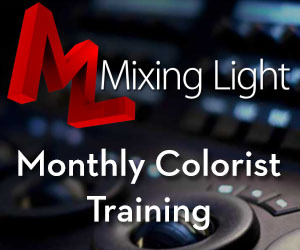 Buy your ticket and attend; The Colorist Mixer, Sunday April 8th 7pm. 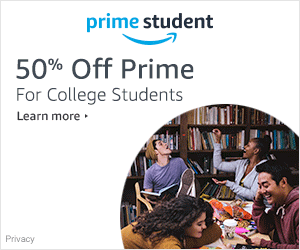 Color Finale discount still works in Mar 2019 – thanks!